Preventive septic tank maintenance schedule is the key to maintaining a healthy septic system. No matter what type of system you have, preventive septic tank maintenance is an inexpensive way to extend the life of your septic system resulting in years of problem free service. Contrary to popular belief, maintenance free septic systems are a myth. Septic systems do require maintenance from time to time. By maintaining your septic system, you can rest assure the system will function properly ensuring system integrity. Preventive septic tank maintenance schedule begins with keeping the system clean of foreign debris. Item such as plastic, feminine products, toxic chemicals and antibacterial soaps should never be used in a septic system. They are non biodegradable products that will lead to a reduction in beneficial bacteria clogging the septic tank and drain field system. Fats, oils and greases should never be disposed of in any drain leading to a septic system. Dispose of fats, oils and greases in the trash. Heavy deposits of oil and grease will clog up drain lines in your home and eventually destroy your septic tank and the leaching ability of the drain field. Septic systems may require septic tank pump outs depending on the size of the system and the usage. Example: Smaller septic tanks that were designed for a three bedroom home will require more frequent pump outs when additional bedrooms are constructed and a larger family resides in the home. The system may require pumping every 1 – 2 years or as needed with the increase in family members. Treating the system with a bacterial maintenance treatment can reduce frequent unnecessary pump outs. Keeping a septic system clean and free of antibacterial non biodegradable products will go a long way in ensuring the integrity of a septic system. 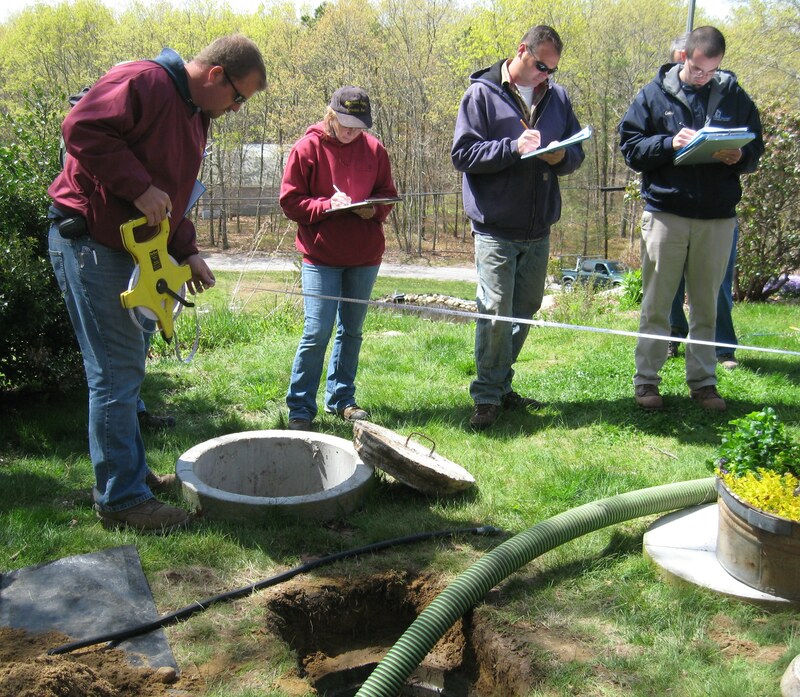 Inspect your septic system on a regular basis. Immediately repair any type of damage or septic leaks discover during your scheduled septic tank inspection. By installing water saving devices, you can reduce water consumption limiting the amount of stress on your septic system. Preventive septic tank maintenance schedule is the key to maintaining septic systems. Septic tanks and their drain fields require a reasonable level of scheduled maintenance combined with reasonable usage will result in preserving system integrity maintaining a problem free healthy septic system. Do water softeners harm cesspools?